Elinchrom has announced the ELB 400, the successor to its popular Ranger Quadra portable flash system. The new battery-powered pack and head system adds many of the features introduced to the mains-powered ELC Pro HD series, including stroboscopic, delay and sequence shooting modes. According to its Swiss manufacturer, the ELB 400 offers 20% faster recycling times than its predecessor, an increased power range (7–424J) and a new 20-watt LED modelling lamp, which can be run continuously. All kits include Skyport radio triggers, for synchronisation and remote power adjustment. 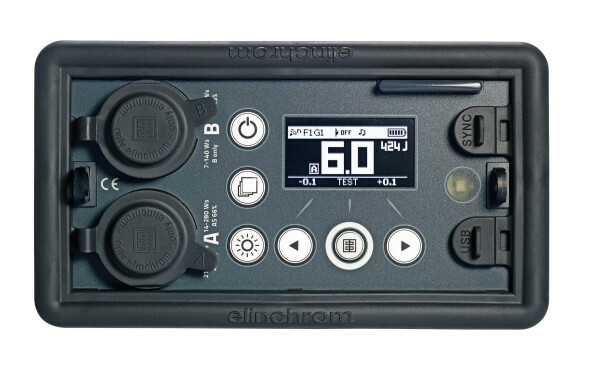 The Elinchrom ELB 400 is powered from a user-changeable lithium-ion battery pack, which can run two heads at once. The new control panel has a clear OLED screen. 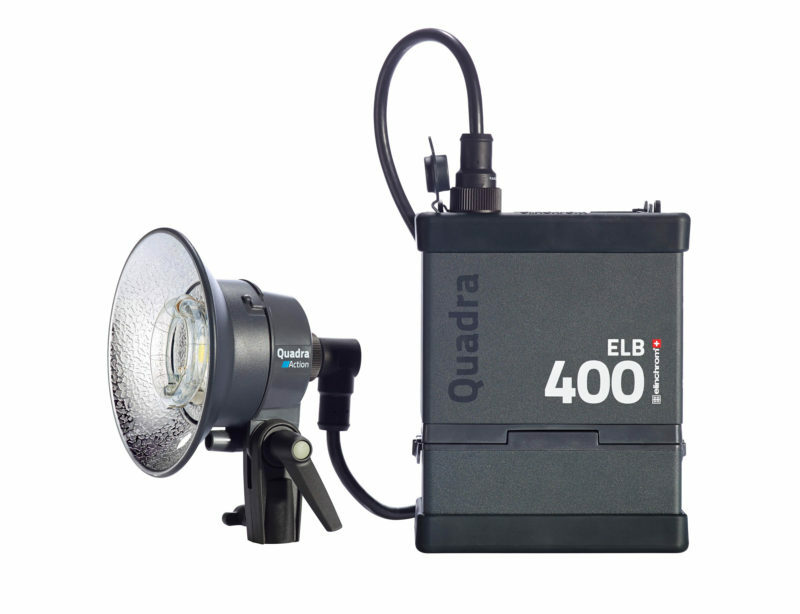 The heads themselves — the same as for the old Quadra — are very small and light, making the kit well-suited for on-the-go location use though less able to hold heavy light modifiers. 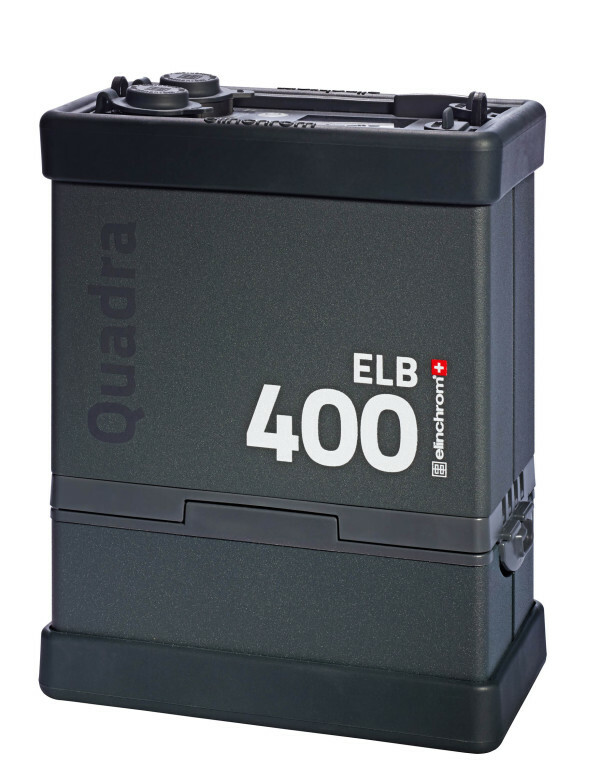 A single ELB 400 pack with battery will cost £1169, while the cheapest one-head To Go Kit with a Pro Quadra head is £1409. Prices go from there. Elinchrom products are distributed in the UK by The Flash Centre and are also sold in the USA by Adorama, B&H Photo and other retailers.